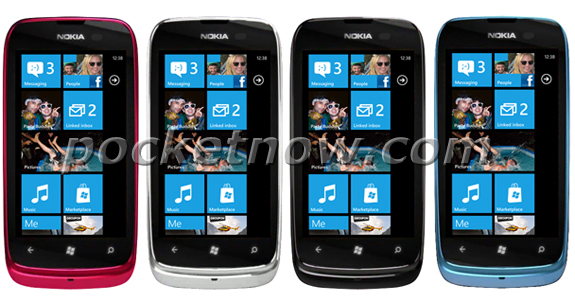 Tomorrow, it’s widely expected that Nokia will take the wraps off the Nokia Lumia 610 and a global Nokia Lumia 900. PocketNow have acquired photos of the Nokia Lumia 610, ahead of tomorrow’s announcement. 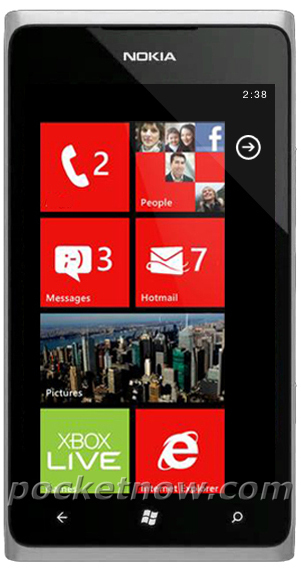 The 610 is rumored to be a low-cost, entry-level Windows Phone that’s aim is to gain traction for the platform. On the flip side, a global GSM version of the Nokia Lumia 900 is also anticipated at tomorrow’s event. This will of course bear similarities the Lumia 900 that will be coming to AT&T sometime real soon.